Shah Jahan was a fearsome leader, but his obsession with opulence ultimately brought him down – as did his own sons. Wikimedia CommonsA depiction of Shah Jahan sitting on the Peacock Throne. Note the encrusted jewels on the elaborate throne. Shah Jahan came to power in 1627 when he ascended to the throne as the fifth in line of Mughal emperors. Jahan hoped to unite much of southern Asia in a vast Muslim empire at the height of Islamic influence at the time. He supported the arts, including architecture, painting, and writing, and he expanded the reach of the Mughals farther than previously known. Jahan learned at an early age that he needed military skills to succeed. He went out on his own and conquered territories in the name of the Mughals. When his father died in 1627, Jahan was primed and ready to take the throne thanks to his military might. Unfortunately for Jahan, the need for military skills was a lesson passed to Jahan’s sons later in life. Mughal emperors frequently had crises and bitter infighting with regards to successors to the throne where siblings often fought each other for power. 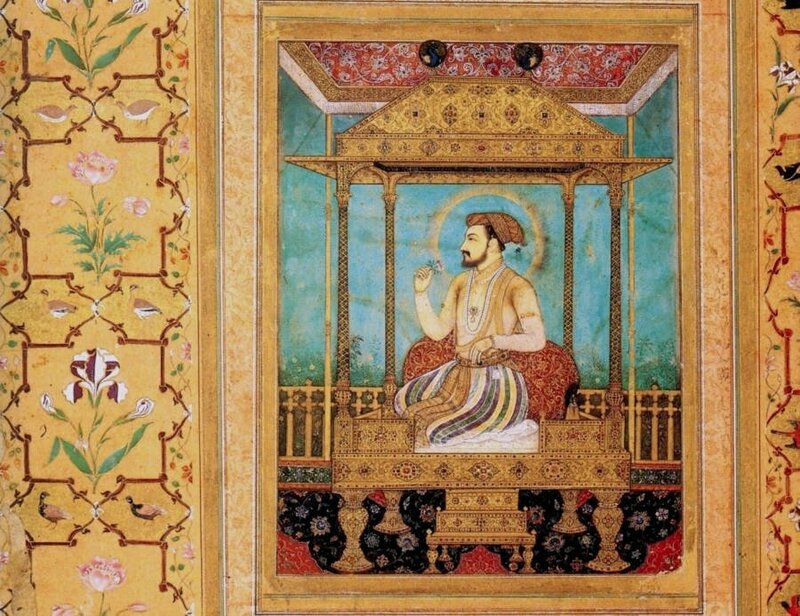 Shah Jahan, whose name means “King of the World,” was born in what is now Pakistan in 1592. He came from a long line of successful Mughal emperors, including his grandfather Akbar the Great, and was the third son of Emperor Jahangir. In the meantime, Jahan declared himself emperor at the beginning of his reign in 1627. He had the support of one of his uncles, which furthered the disarray in his family. Wikimedia CommonsThe Taj Mahal, Shah Jahan’s final resting place. His beloved wife Mumtaz died giving birth to the couple’s 14th child in 1631. For the next 16 years, Shah Jahan spent a fortune building a resplendent tomb, known as the Taj Mahal, both to honor his late wife and as a way to alleviate his grief. Military successes across the Mughal Empire expanded Jahan’s reach following the death of Mumtaz Mahal. He conquered territories to the southwest in India and then to the northeast in Persia (in modern-day Iran) in the mid-1630s. Things were going well for the Mughal Empire. Jahan’s arrogance and love of architecture got him into trouble after his military successes. While he was busy conquering territories far from his capital of Agra, Jahan’s four powerful sons, successful military leaders in their own right, kept their ambitions close. 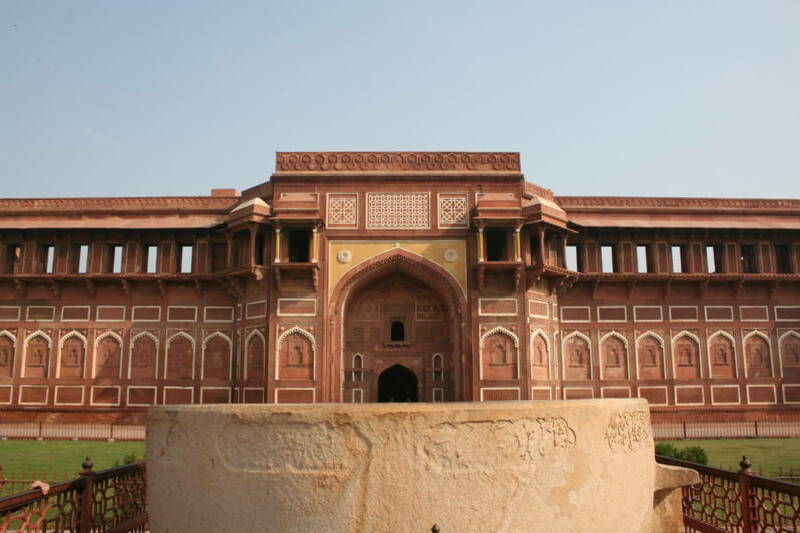 Wikimedia CommonsThe Red Fort at Agra, one of Jahan’s many architectural wonders. After military successes against the Persians in the 1630s, the Persians took back territories they lost to the Mughal Empire in the late 1640s and early 1650s. Jahan’s forces were stretched too thin. He couldn’t defend the frontier, and he pulled back his capital from Agra to Delhi in 1648. Everywhere Jahan went, he renovated and rebuilt forts, palaces, and residences. He built elaborate palaces, including the famous Red Fort at Agra and the Jami Masjid mosque, to show off his power on the Indian subcontinent. Jahan’s arrogance led to the belief that sparkling jewels were the way to show off true wealth. Renovations at forts and palaces included walls encrusted with gaudy gemstones. Jahan had six thrones bequeathed to him from his forebears, but they were not enough. He commissioned the famous Peacock throne, a resplendent chair that had hundreds of diamonds, emeralds, pearls and rubies. The room in which the Peacock throne sat had archways of silver and gold, and Jahan surrounded himself with silk carpets and beautiful tapestries. This display of wealth, coupled with military losses, led to poor economic choices and bankruptcy. 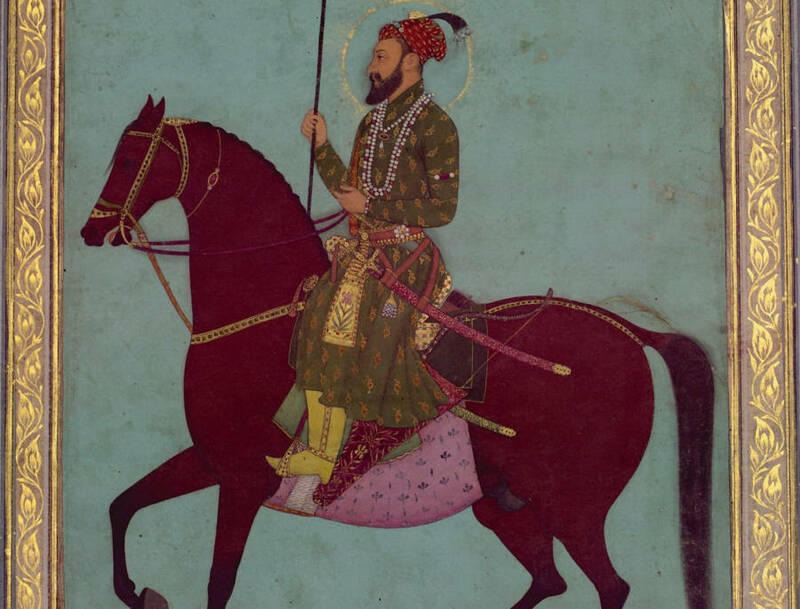 Shah Jahan could no longer afford to pay his troops and generals. The emperor fell seriously ill in 1658. His four sons, sensing an opportunity, moved in for a chance to rule the vast Mughal Empire with all of its wealth. All four men were governors of Mughal states at the time of their father’s illness. Shah Jahan favored his son named Dara Shikoh, much to the chagrin of the other three brothers. Unlike other monarchies where the oldest son automatically becomes the heir to the throne, Mughal emperors rose to power based on military prowess. (Hence, Jahan became a great military strategist in his youth.) Skikoh’s three brothers, sensing that they would be left out of any inheritance, formed an alliance against Sikoh. Wikimedia CommonsA depiction of Aurangzeb, the son of Shah Jahan who took over the Mughal Empire in 1658. Aurangzeb, the most politically savvy of Jahan’s sons, had his father arrested in 1658. He feared his father would expedite Sikoh’s ascension to the throne because of his illness, so the other brothers backed Aurangzeb’s move. A year later, Aurangzeb executed Sikoh to eliminate one potential rival. The shrewd son set his sights on his brothers after his father was under his control. Aurangzeb formed an alliance with Murad and the two agreed to split their father’s empire when they gained control of it. With the help of Murad, Aurangzeb defeated Shah Shuja, the fourth son of Jahan, who retreated to Bengal. Aurangzeb had Murad executed for murder in 1661, betraying his initial alliance and agreement. That was two rivals down. The third, Shah Shuja, was killed by local rulers in Burma. Aurangzeb seized power in 1658, ending his father’s reign, and then solidified his position three years later. Jahan remained under house arrest in Agra even though he recovered. Shah Jahan was at rest, but his empire was not. Mughal influence waned shortly after that and the British Empire took hold in India in the 1750s with the East India Company. 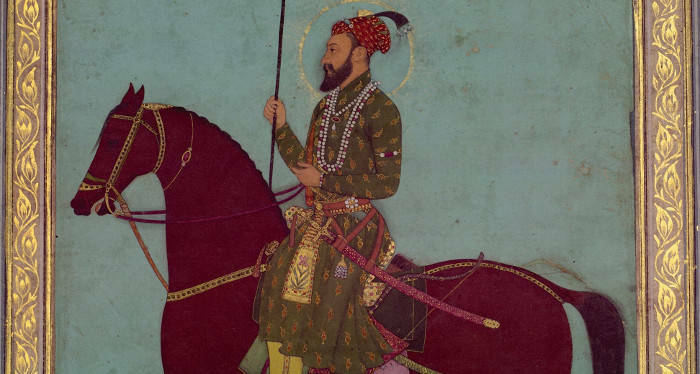 Without family infighting, the Mughal Empire could have been one of the world’s greatest. 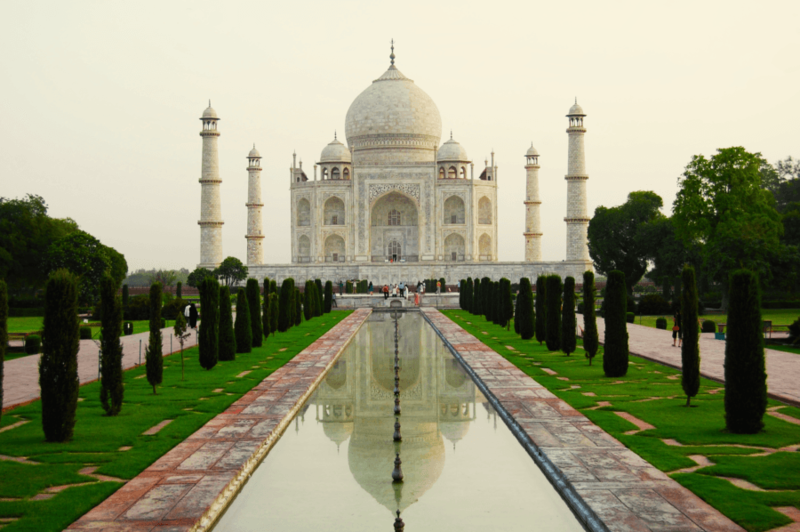 After learning about Shah Jahan, check out these interesting India facts. Then, read about four of India’s architectural wonders.